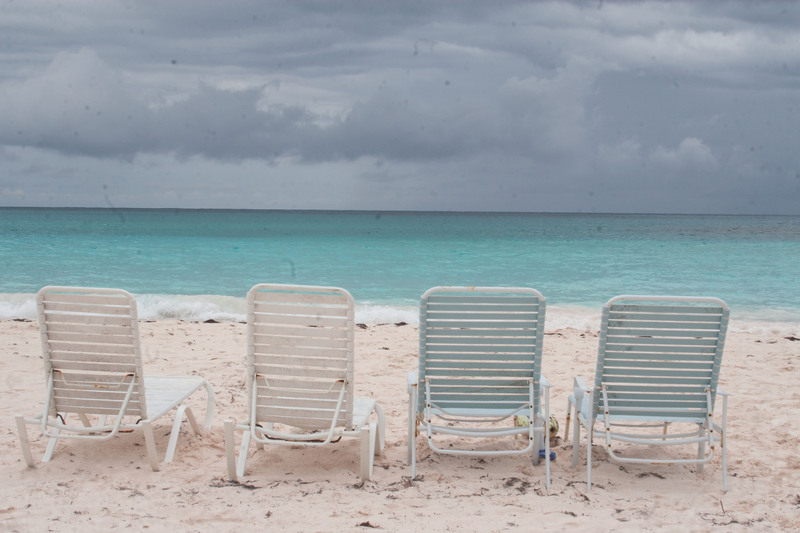 In June of 2015 I spent a week on the island of Eleuthera, hosted by a family that has been vacationing there on an annual basis for many years. As a result, they have become pretty friendly with many of the islands permanent inhabitants, many of whom I got to meet, as well. 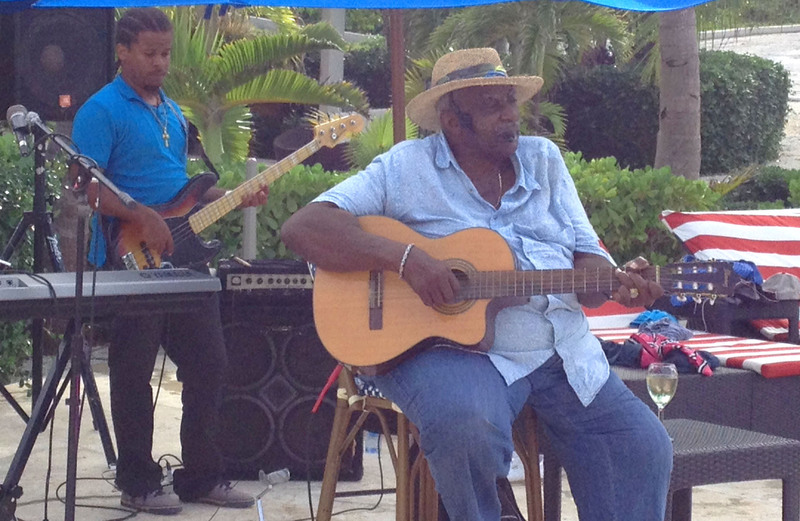 One of our hosts has developed an especially close relationship with a musician on the island, and has written a short biography of this interesting Bahamian, nicknamed “Seabreeze.” His story is an interesting one, and I would encourage you to read the book. It occurred to me at some point that there is a larger story here, however, and Seabreeze represents only one third of the story. Seabreeze represents the history of the island, coming of age during the time the Bahamas became a Commonwealth, achieving independence from its status as a former colony of the United Kingdom in 1973. 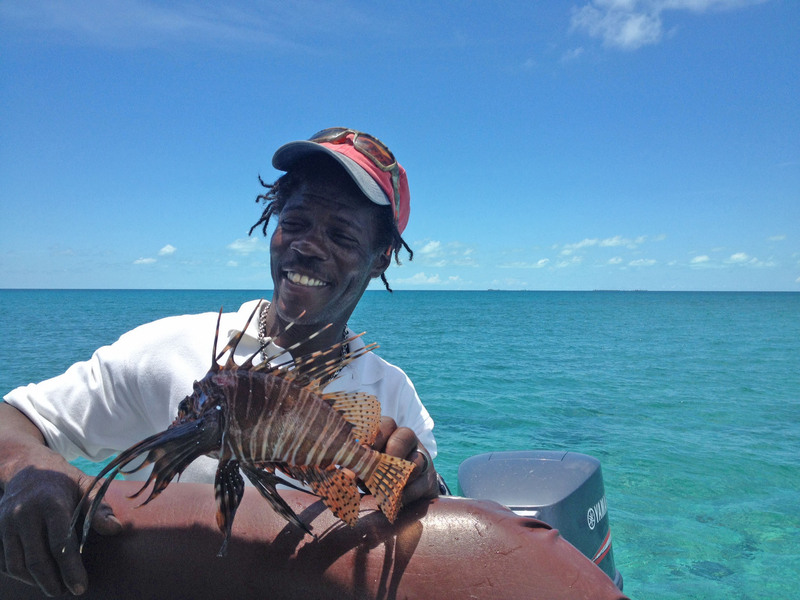 Donald is a charter boat operator (among many other endeavors), now in his middle years, working hard to support his large family on the island and preserve his Bahamian way of life in the face of difficult economic conditions for many locals. Jonathan is a twentysomething who briefly left the island to complete his education. He has now returned to Eleuthera to put his entrepreneurial skills into practice. He operates his own fishing business, supplying many of the restaurants on the island with fresh fish on a daily basis, and is married to a local restaurant owner who has big dreams of her own for the future of the island. Seabreeze, Donald, and Jonathan represent three distinct phases in the history and development of Eleuthera. The story continues to unfold. I would love to write that story, if I can find someone to fund my research and send me back to this alluring island and learn more about its people.